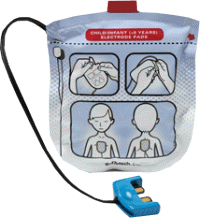 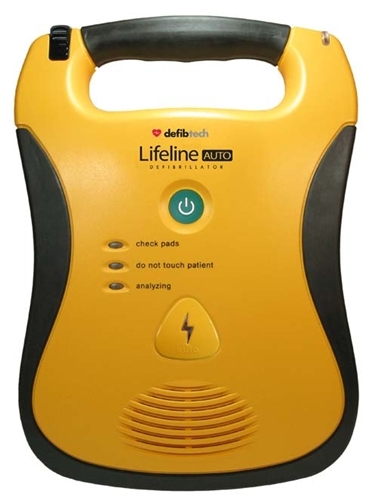 As part of educating the public regarding using AEDs, and training offices, churches, dental offices, and colleges how to use AEDs, we’ve often been asked for pricing information. 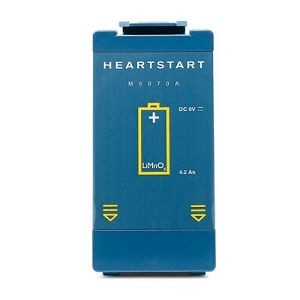 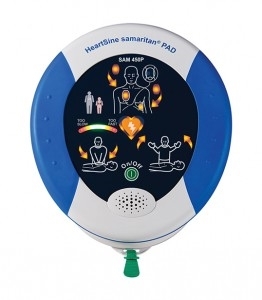 So, by popular demand – here’s dynamic pricing on AED equipment that we recommend – from HeartSmart.com, a leader in supplying AEDs to businesses and individuals. 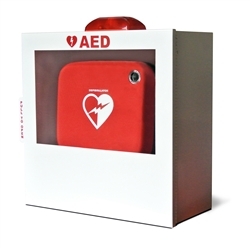 HeartSmart pricing is great, and absolutely cannot be beat if you desire a wall cabinet with alarm, wall sign, & rescue kit (Value Package) for your new AED unit. 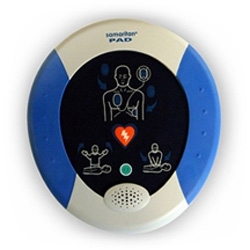 Need help with decisions about which AED, or whether AED should be in a cabinet, or adult/pediatric pads? 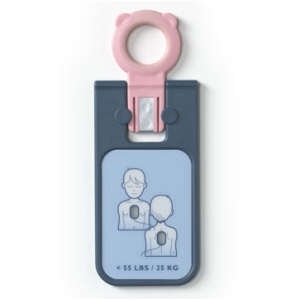 Call us, we’ll be glad to provide free assistance and advice. 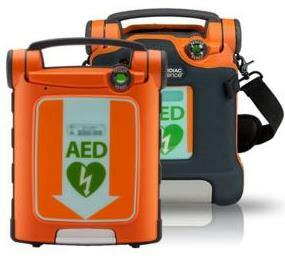 We’ll also bring AED units and/or AED trainer units to help you decide. 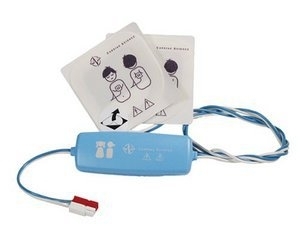 Coupons to save you some money? 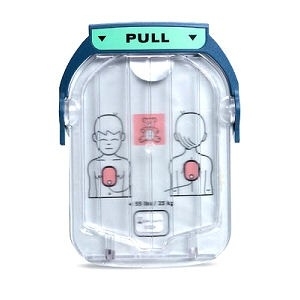 Yes, here you go. 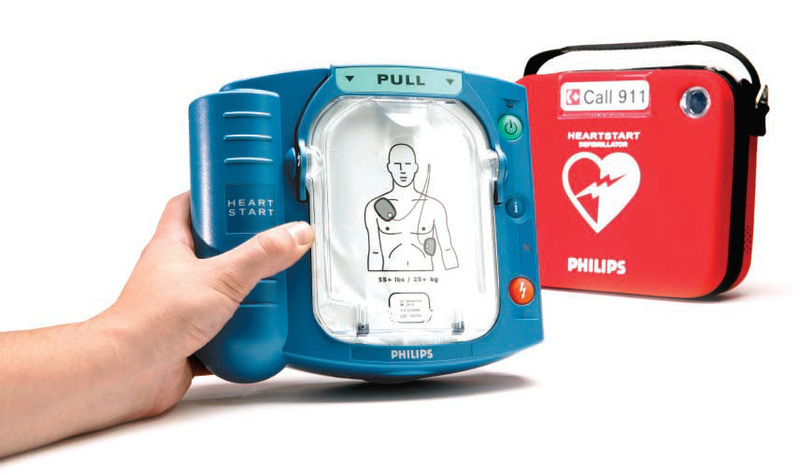 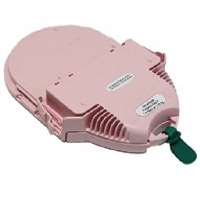 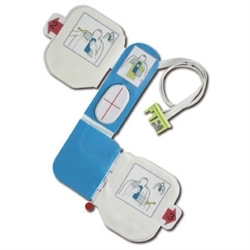 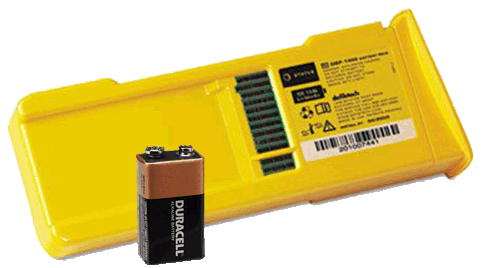 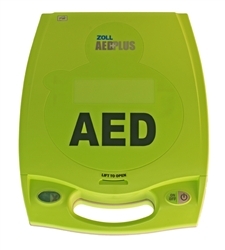 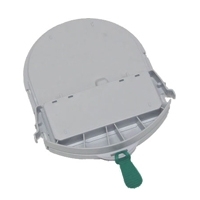 Coupons for $150 off a new AED, or 10% off your order of AEDs and accessories. 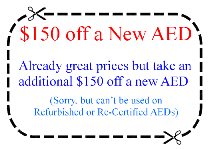 (Can only use 1 coupon at a time). 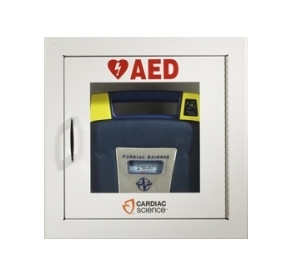 A standing offer for Coweta County businesses – if you purchase AED Equipment, we’ll be glad to provide free AED familiarization for your staff. 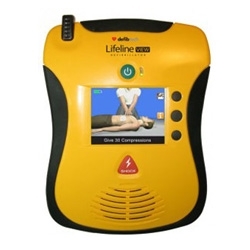 (That’s not a free CPR/AED certification class for your staff – that’s how to use the AED unit you just purchased). 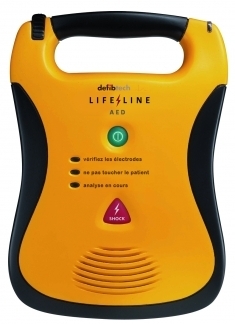 (We don’t even care where you bought your AED – we’re just appreciative that you did). 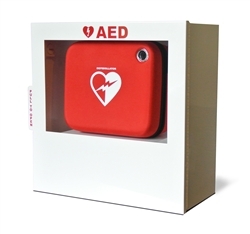 That offer is our part to help get the cardiac arrest survival rate into double digits. 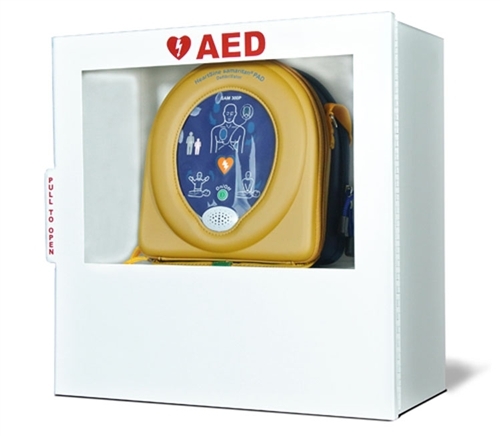 For out-of-hospital cardiac arrests, if CPR only is provided, victims have a 2% to 20% chance of survival. 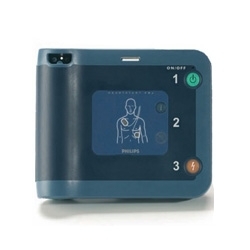 When an AED is used, the survival rate increases to at least 50%. 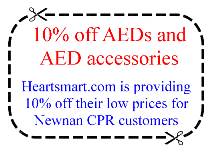 Current AED Pricing – Newnan CPR affiliates with HeartSmart.com , to provide the lowest AED prices in Georgia.